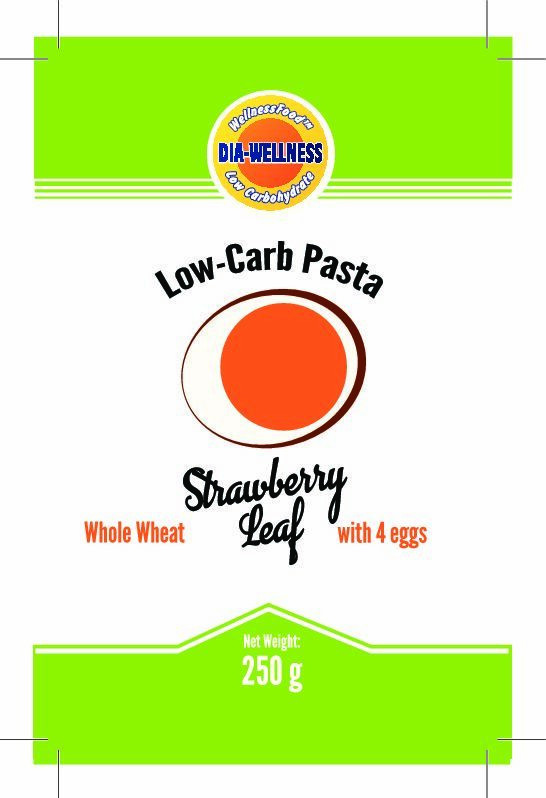 A Low Carb Diet Whole Wheat Chifferi Rigati for a delicious pasta dish during your diabetes or low carb diet. 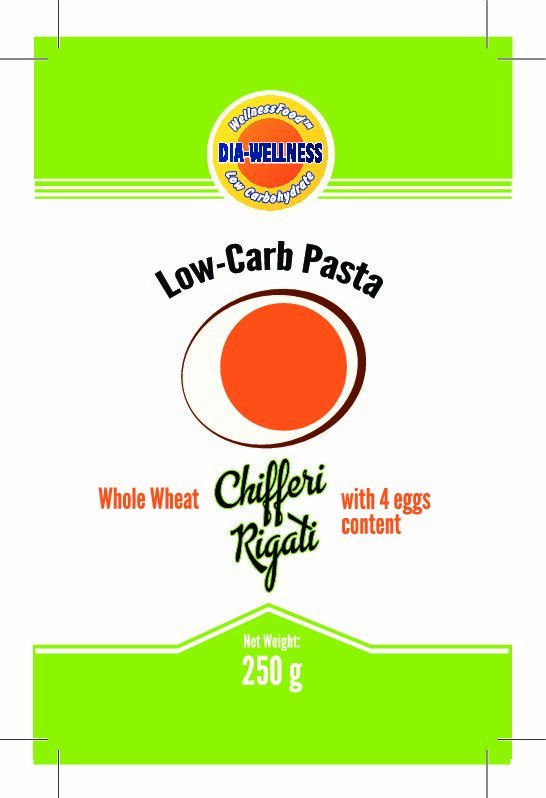 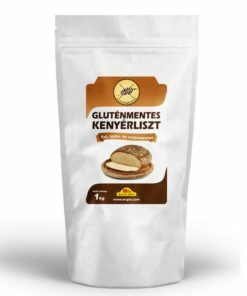 This whole wheat chifferi rigati is ideal for anyone on a diet or following low carb diet because of diabetes. 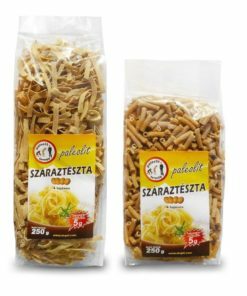 Since this four-egg low carb chifferi pasta is suitable for oven-baked dishes and as a side dish, we are sure you will be satisfied. 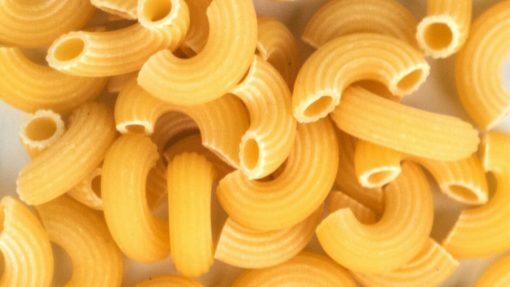 Boil water five times the amount than your chifferi pasta in a cooking pan. 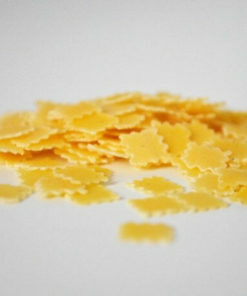 Add some salt, so the water boils quicker and your low carb pasta tastes better. 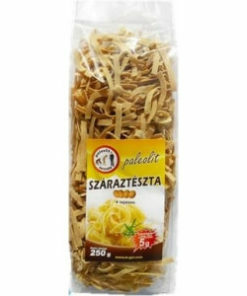 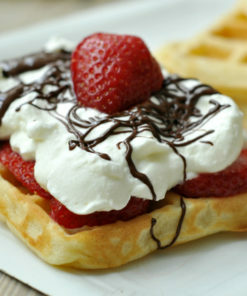 Cook for 6-10 minutes and stir occasionally. 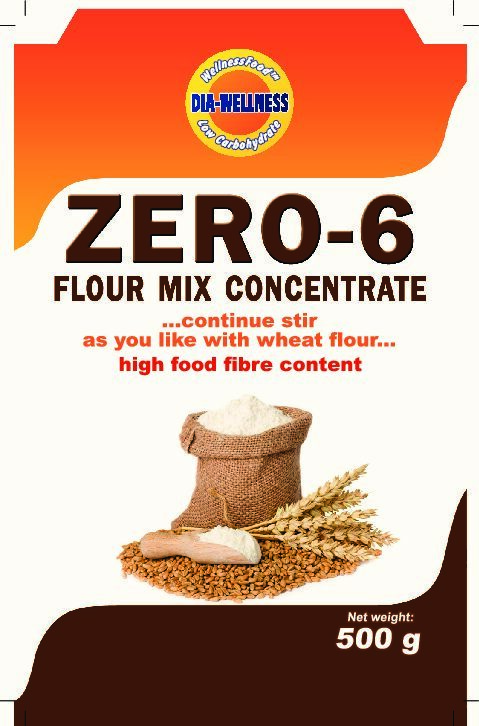 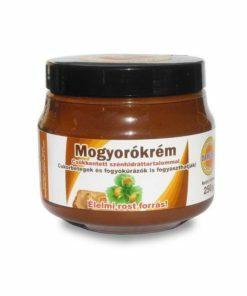 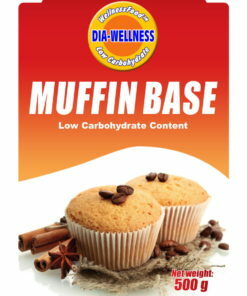 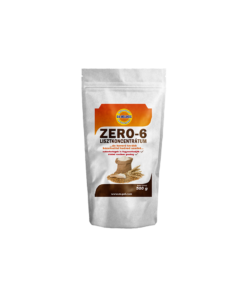 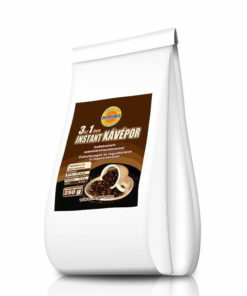 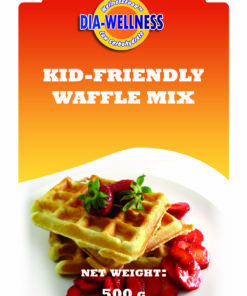 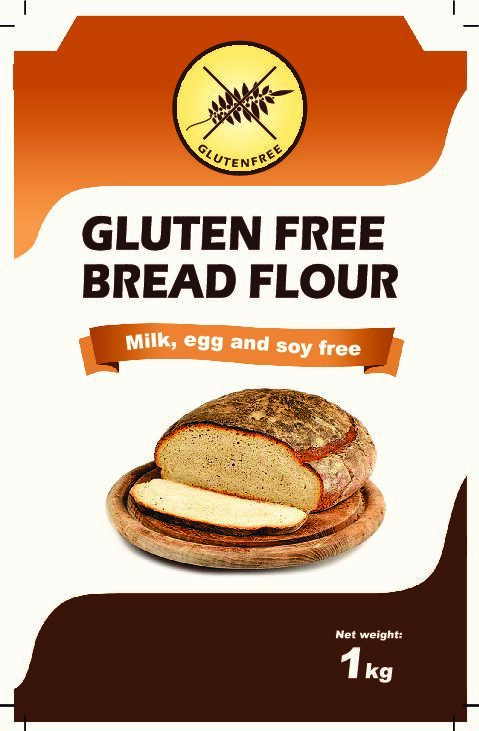 Ingredients: TL50 flour, flour concentrate (wheat and corn fibre, wheat protein, vegetable fat, whole wheat flour, soy protein, enzymes, raising agent: sodium bicarbonate, sodium pyrophosphate, a thickening agent is sodium carboxymethyl cellulose), eggs and water.